It has been an officially bad couple of weeks for the British Army. The resurgence of interest in Solider F continued to rake over the still glowing embers of Bloody Sunday – what better timing for the release of a video of 3 Para shooting a cardboard Corbyn on the range? Clearly the AssessRep’s first concern was the implicit threat to democracy – a far-fetched risk that was nevertheless wheeled out again by linking the incident back to comments made in 2015 that a coup was a realistic contingency plan in the case of Corbyn being voted into power. The second concern was that, though the AssessRep has deep admiration for the military skillset of the Parachute Regiment, the spread of shot on the target was quite excessive for that distance. A coaching point for future political videos. A few days later came six arrests for serious sexual assault. This forced to CGS to take a power stance and lay down the law. Now, despite a CGI background that suggested he really does live in the Death Star, what CGS said was right. It was the welcome voice of rational, dispassionate moral logic. In the media space, where unfiltered emotional outbursts are mistaken for informed opinion, it was a vital contribution. There is a function of leadership that puts an end to excuses, and to equivocation. Though the delivery was far from the touchy-feely advertising upon which the Army now recruits, this distance captures the necessary moral courage of military leadership. When the public sees the worst of the military, it can be a very, very bad look. The standard we walk past is the standard we accept. Looking back through recent history, public support of the Armed Forces is not guaranteed. Overall, it seems that disinterest is the default setting from which the current wide popular support is an exception that really kicked in after 2006. Just as this support was hard-earned in Afghanistan, so it can be lost in Britain. The conflict in Afghanistan was defined first in the public mind by 16 Air Assault (including 3 Para) fighting at close quarters to defend platoon houses against ferocious Taliban attacks. Then later by British coffins returning through Wootton Bassett, leading to a significant rise in public support for military personnel, even as it fell for the operation itself. Though the British public has not been warlike for a long time, how much more weary are they of war now than when those British troops first deployed to Helmand? Veritas, Jacana, Fingal – then Herrick, Toral and Resolute Support. This roll-call of op names delineates 18 years of military activity. For the current generation of mid-level leadership, Afghanistan was their proving ground. A military return to Afghanistan on a large scale is unlikely, however the rise of Islamic State in the country means that political attention may shift back there now that Syria and Iraq are officially clear of Daesh’s black flag. Afghanistan as a graveyard of empires is a tired cliché, but this cannot dilute the unrelenting reality of conflict stretching further back than living memory allows in a country where life is short. Around 1,000 British troops are currently deployed in-country, and three US Marines were killed on Monday of this week. Bad apples from the ISI are still around, as is most of the world’s heroin, as is the Durand line. The peace process remains fragile – and this time Iran is joined by an adventurist Russia in playing the role of spoiler for Western plans. There is perhaps no end to the problem, so if we want to tackle it all, then we have to tackle it on a permanent basis. 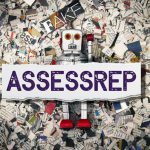 The AssessRep team would love to hear your views. This is not a lecture, but a conversation. 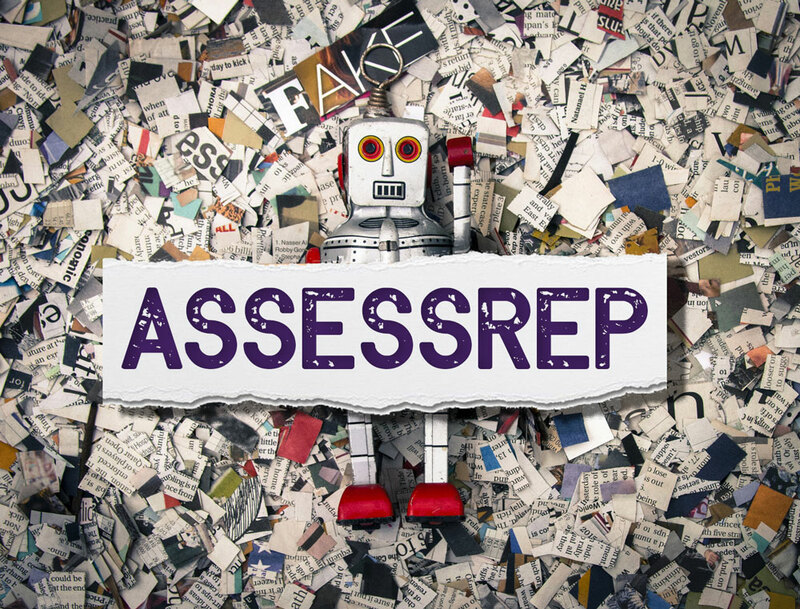 Every email will be read and answered by the AssessRep editor. So, our question for you: what is the future for British troops in Afghanistan? Let us know: assessrep@wavellroom.com.